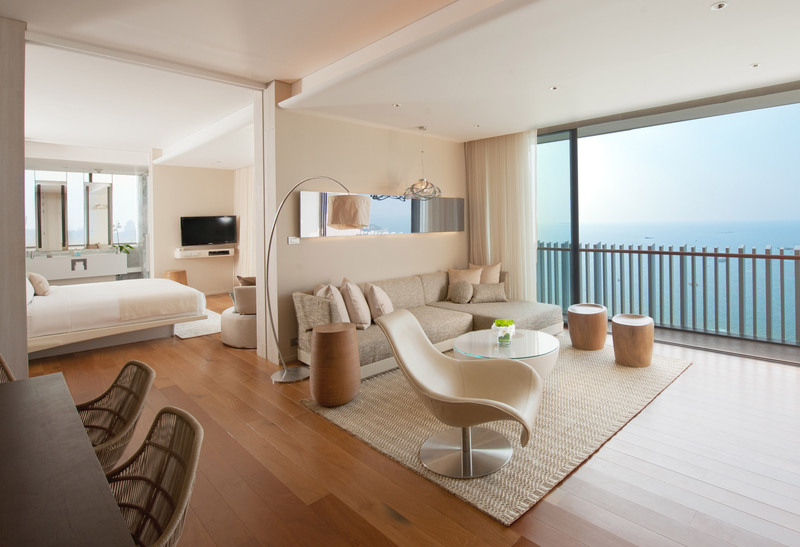 Welcome to Hilton Pattaya, soaring 34 levels above Pattaya’s CentralFestival Pattaya Beach, southeast Asia’s largest beachfront shopping complex. Our award-winning hotel offers contemporary luxury alongside instant access to beaches, shops, restaurants and attractions. Bangkok’s Suvarnabhumi Airport (BKK) is only 90 minutes from this stylish Pattaya hotel. Situated right by Hilton Pattaya, the CentralFestival Pattaya Beach complex boasts more than 300 shops, a cinema theater and bowling alley. Enjoy many activities like snorkeling, jet skiing and swimming on Koh Larn (Coral Island), off the coast of Pattaya.